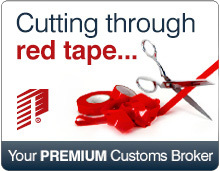 Welcome to our library of informational videos on a wide range of trade and shipping topics. This library is intended to be a resource for the import and export trade community. 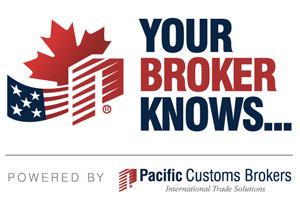 Featuring advice from leading industry experts, we aim to guide you through the fast-paced world of international trade and bring you insight into key issues affecting Canada and U.S. Customs regulations, government agencies/departments, shipping and logistics that's involved. As we development more, we will continue to add to the library for your viewing. Visit us on YouTube to browse our ever-growing selection of videos. Intended to be a resource for the trade community, these short videos will guide you through the fast-paced world of global trade and bring you insights into key issues affecting customs regulations, cross-border trade, shipping and logistics. Visit us on YouTube today!